Everything Beauty and Beyond! : Perfume Collection! What's Your Signature Scent? Perfume Collection! What's Your Signature Scent? I have a pretty small perfume collection. I don't believe in having bottles and bottles of perfume littering my counter because perfume does go bad at some point. Surprise, surprise. It does have a shelf life which depends if you have an eau de parfum or eau de toilette. I tend to go for flowery smells. I don't like smells that are too vanilla or to musky. However with that being said, I don't like flowery smell to be too overpowering either. Its important for me that my perfume leaves a small lingering scent in the room after I am gone, but not so much so, that others go running for the hills in an effort to breath fresh air. As a therapist, we know that scents have a powerful force. Your sense of smell is the first thing triggered at birth. Scents can transport you back to happy memories. Like your grandmother making cookies in her kitchen, chestnuts roasting on an open fire during Christmas at your childhood home or the smell of crayons during your first years of school! Scents are so powerful that they can even trigger behavioral changes in some people all due to catching one swift of the smell. Perfume is like memories trapped in a bottle! Do you remember your first perfume/Cologne? My first perfume was Gap Heaven and CK One. I bought them when I landed my first job at 17 years old at Bergdorf Goodman. My sisters was Vanilla Fields and it reminds me of our high school years every time I smell it. As an adult, my sense and preference of smell has changed and I currently wear these five. Below are a few of my favorite scents and some from long ago that still make me smile every time I smell them! This is one of the most beautiful fragrances I have ever owned. Sadly it is discontinued now, and a different scent has taken its place. It has notes of sandalood, rose and jasmine which when combined together just smell divine! This scent was top heavy at the beginning but slowly faded to light as the day went on. It has a sleek bottle with a red top that distinguish it between the the D&G Blue perfume. 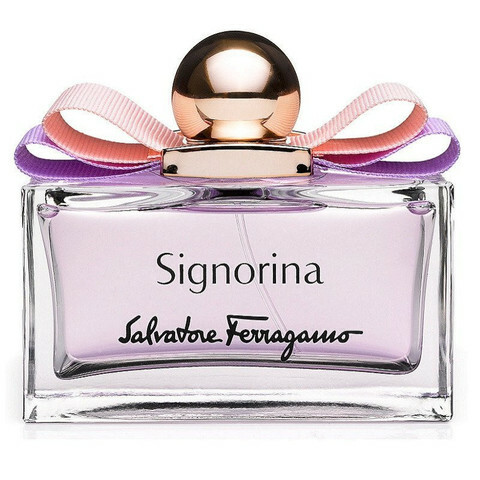 This perfume is good to wear either at night or during the day to a lunch or day function. It might be to heavy for some people as an all day office perfume, however I have known some to wear it to the office with no big issues. A little does go a long way. It came in a red velvet box that was so smooth to the touch. 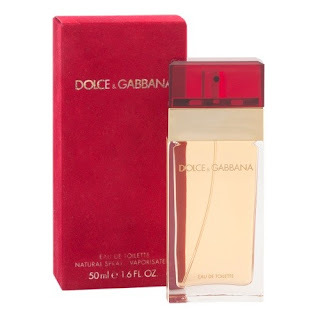 D&G has replaced this fragrance with a different perfume. Currently, you can only buy this bottle on ebay, amazon or a perfume websites. Victoria Secret Rapture is a love of mine since my early teenage years. I have loved this perfume since before I knew it. 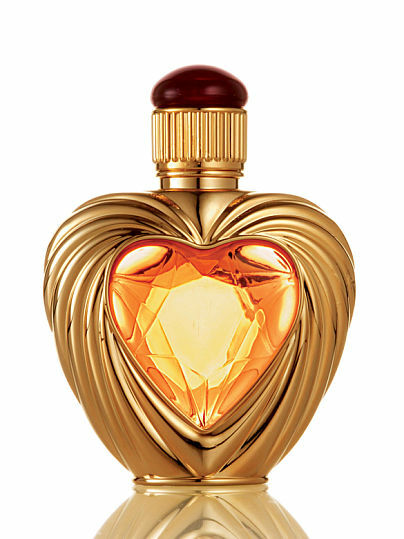 Not only does it have a beautiful heart shape bottle that holds the perfume in the center, as if holding the key to your heart. But it also has a beautiful gold tone to it without being too gaudy. This perfume's notes are Oriental spice, citrus, jasmine, bulgarian rose, vanilla, and amber with a light scent of musk to name a few. No matter where I am, how I am feeling or the day of week, every time I smell this perfume it transport me back in time. This perfume sells at Victoria Secret and is one of their most famous perfume due to its many years of being in production. This perfume is top heavy and remains that way all day long. This scent works perfect for a night time event as it might be to much for a day wear or even the office. One or two sprays is all you need to make you smell awesome for the evening. Going overboard can cause a headache for you if not those around you. If flowery scents with a hint of jasmine and musk is your thing, then this for sure will wow the audience when worn delicately. I have heard of Chanel No 5 all my life and of course I have smelt it while walking by an older lady who was enchanted by the scent. However it just never called my attention because I was to naive to understand perfume as a young girl and I didn't have my signature scent...yet. After reading the book 'How Luxury Lost Its Luster' I read about the history of Chanel and how Chanel No 5 came to be. After hightail gating it to my nearest Chanel counter, I took in one deep inhale of this scent and was hooked. 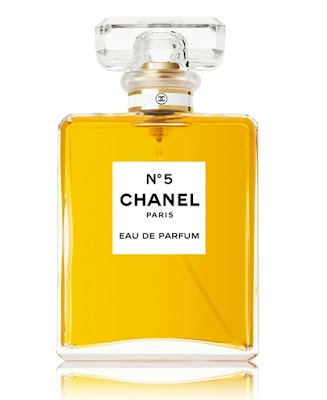 Chanel No 5 comes as an eau de parfum or an eau de toilette. Trust me you want to get the eau de parfum. Chanel No 5 is a very interesting scent where the fragrance was made so that no one note is isolated but rather a composition of all the notes. You will find that Chanel No 5 has at least 80 scents added to the perfume. Bergamot, heart of jasmine, rose, lily of the valley, sandalwood, vanilla, amber and patchouli are to name a few. 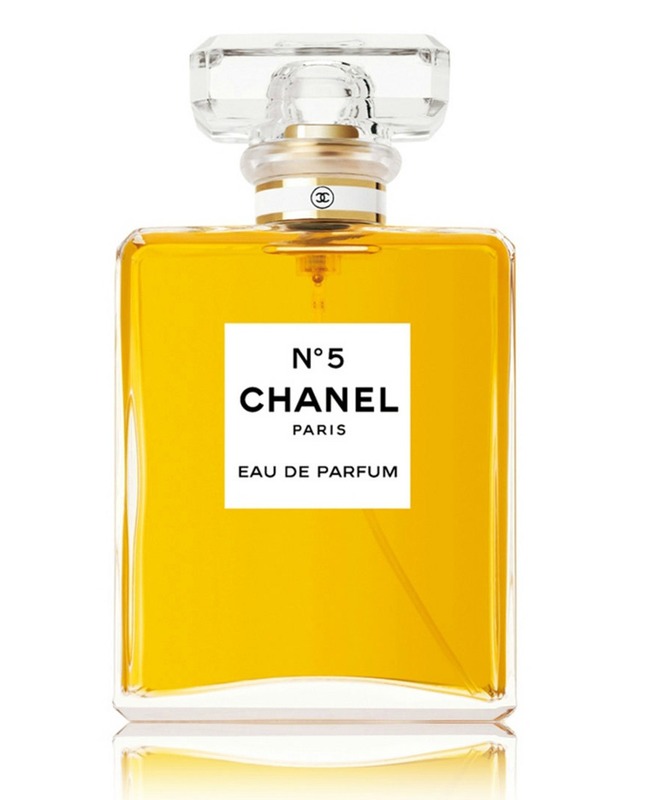 Chanel N°5 is staged in a simple rectangular bottle with the top which resembled Place Vendome in Paris. You can buy this in a spray or open mouth bottle. This scent can be worn all day long to any event. It is very light and soft, almost like an Arctic breeze which was intentionally done by the perfumer. I wear this perfume everyday right out of the shower and it last all day long. I highly recommend this perfume if soft light scents are your thing. 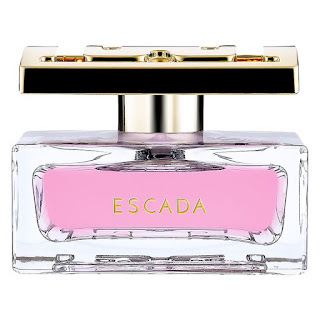 Escada is not only a perfume line but a luxury couture fashion label. I first heard of this perfume the day I received my Instyle magazine to my house and they had one of those samples on the page that you could open up and rub on your wrist. This perfume when I first smelled it transported me literally (we at least in my mind) to a rose garden full of pink roses. When I actually saw the campaign, I wasn't surprised that it was actually based all around a pink rose garden. 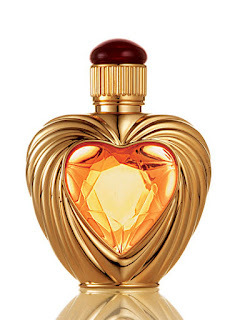 This perfume carries note of amber, rose, musk, ylang-ylang flower and a watery scent. This scent is perfect to wear all day long and it sits close to your skin. It does fade mid day since it is an eau de parfum. However its a long mid day early afternoon before its completely gone. It leaves a lovely lingering scent wherever you go without being overpowering. You can spray yourself a few times before it actually become to much. This scent is truly a rose lovers paradise if roses call your attention. 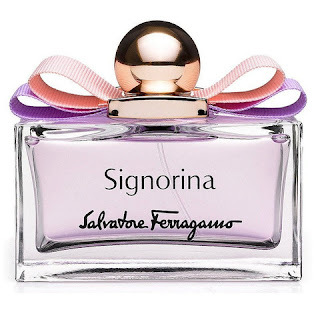 Signorina Eau de Toilette is a fragrance that has a very feminine rose note with fruity tones on a milky woody dry-down. It also includes notes of litchi, grapefruit plup, veil of steam rice in a silky type texture. You can get this scent in an eau de parfum as well which is completely different scent in my opinion. The scent is very top heavy and doesn't lessen as the day goes on. One MAYBE two sprays is all you need to smell like roses all day long. This scent can work for an office environment or night out. 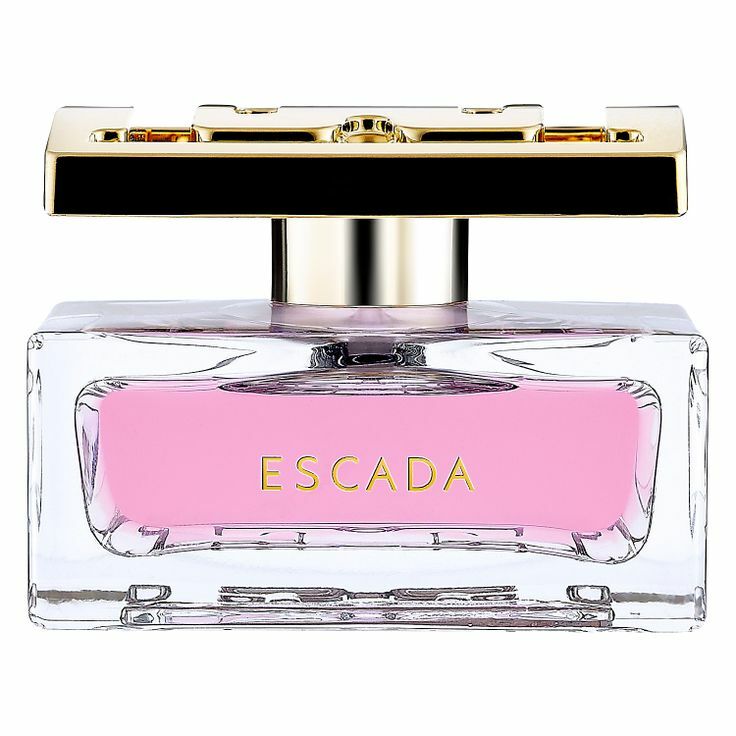 The bottle is a cute rectangular shape with beautiful purple, pink and gold tones to adorn the top. The eau de parfum is house in the a similar bottle, just without the purple tones and hues. This scent is very sweet smelling due to the fruity notes it carries.